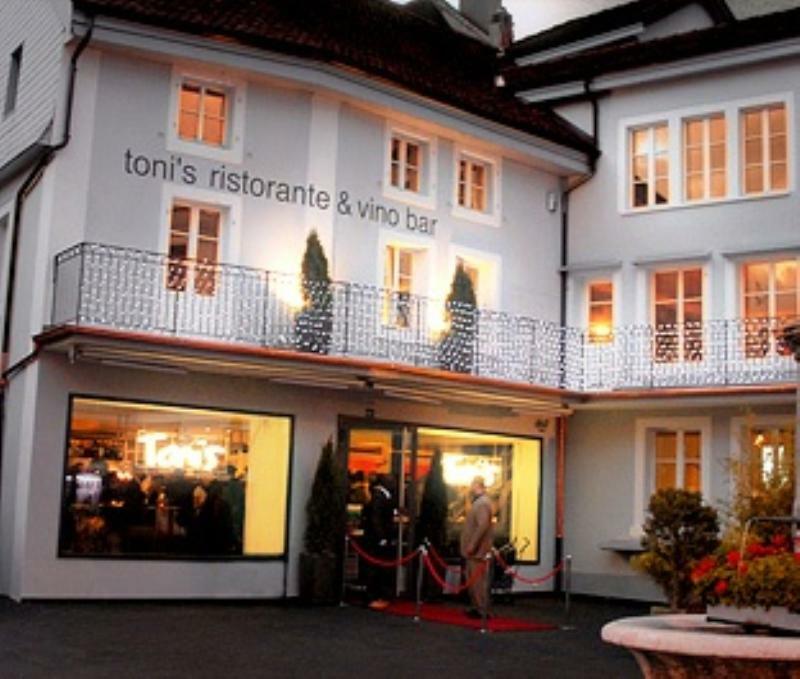 Tonis Ristorante has achieved the highest level in culinary art, so if you are visiting Biel it is worth seeking out this chic restaurant that is listed in the prestigious Michelin Guide. 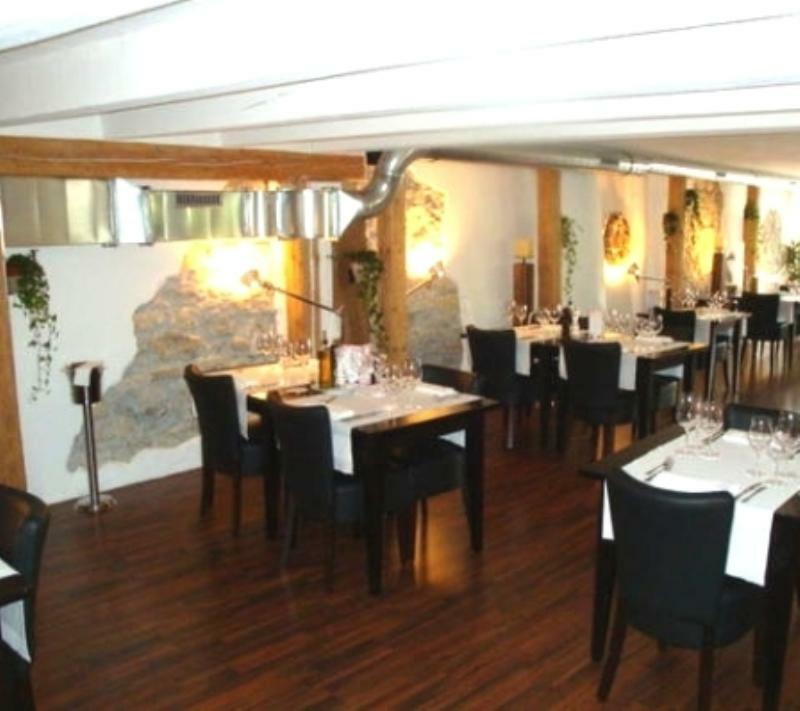 The restaurant is located on the outskirts of the historic old town, in an old mill by the canal. 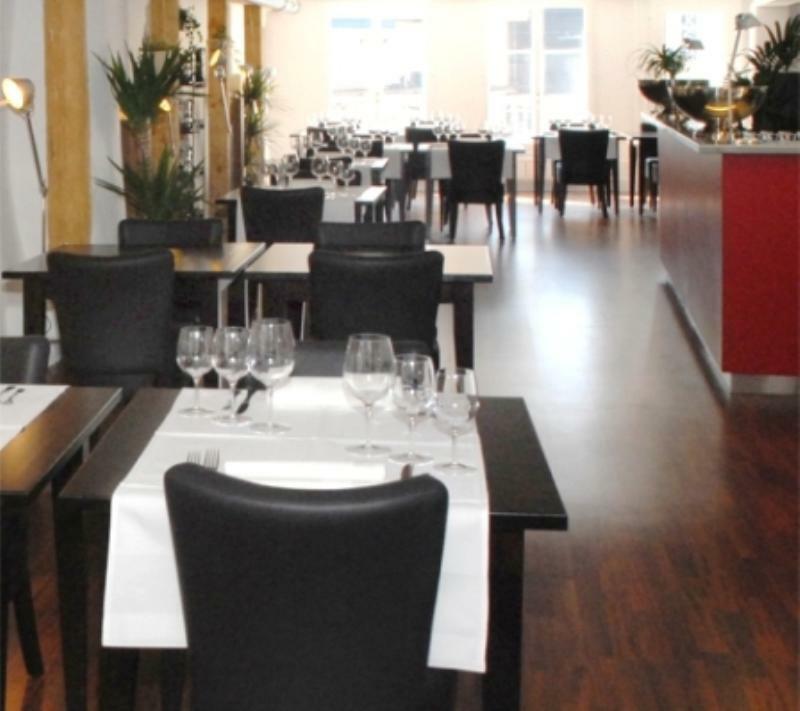 Seasonal Italian and Mediterranean dishes are served in the various rooms: the banquet hall; the small and romantic parquet floored rooms; and for the smokers, the Smokers' Lounge. 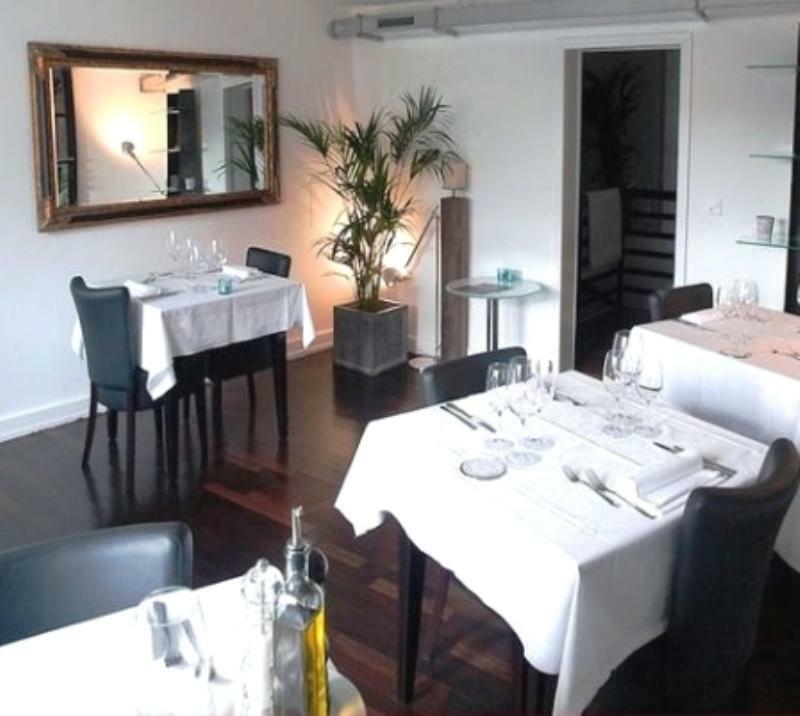 On the set menu you will see fine dishes such as the homemade tomato tagliatelle with basil, chilli oil and 'Belper Knolle', roasted US entrecote with sautéed chanterelles and a semi-liquid thyme polenta with a port wine jus, finishing with a dessert of After Eight mint ice cream with really fresh berry compote. Whether you opt for the business lunch, dish of the day, or the fine multi-faceted set menu, or one of the palate teasers from the select menu on offer, Toni's serves fresh dishes of the highest quality. 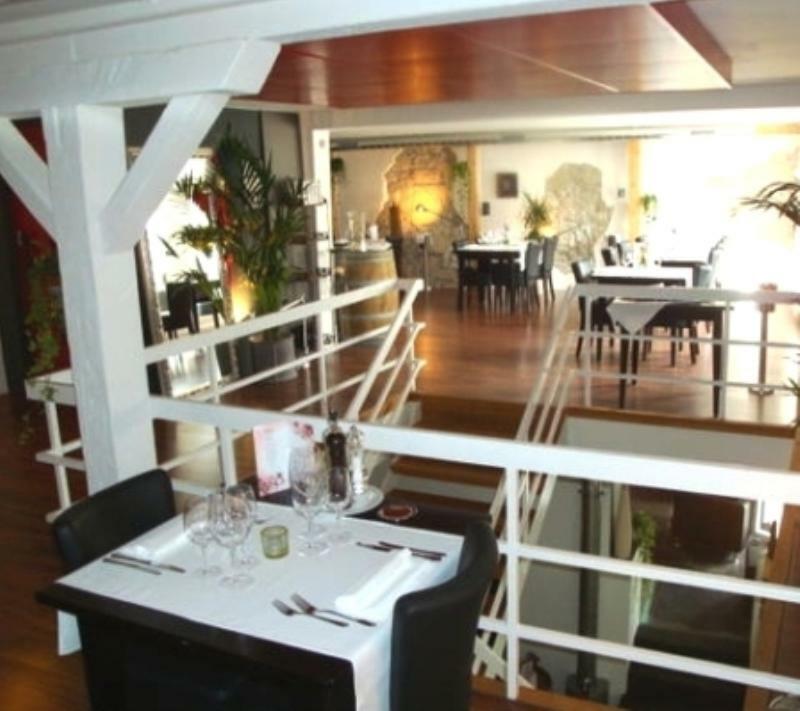 You can choose to dine in the restaurant, or on the terrace square when the weather is warm.